This November, you have two good reasons to treat yourself to our spray tanning, lash treatments and AlumierMD peelings. 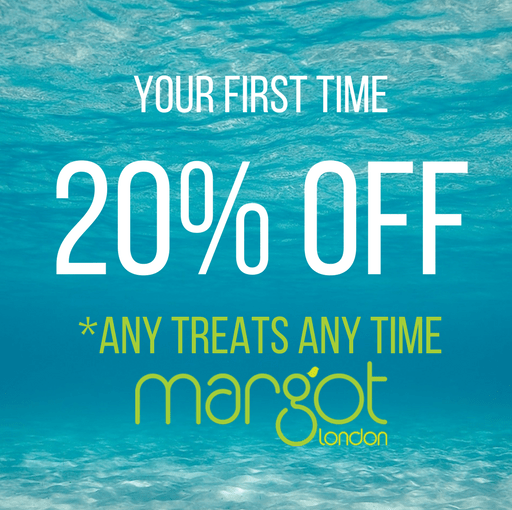 (1) At Margot London, all our beauty treatments are 100% cruelty-free. (2) And because we know you may be saving money in preparation for Christmas, we have a range of November offers so you can look your best without spending a fortune. As we get close to the winter, that healthy sun-kissed glow starts to fade away. If you’re looking to brighten your complexion, you’ll love our full body LDN:SKINS spray tan, which is 20% off in November *excludes half body. Luscious lashes are not just for the summer. This November, you can save time and give your eyes an instant lift and a touch of glamour with our cruelty-free LVL lash treatment. All that, for just £50 in November! 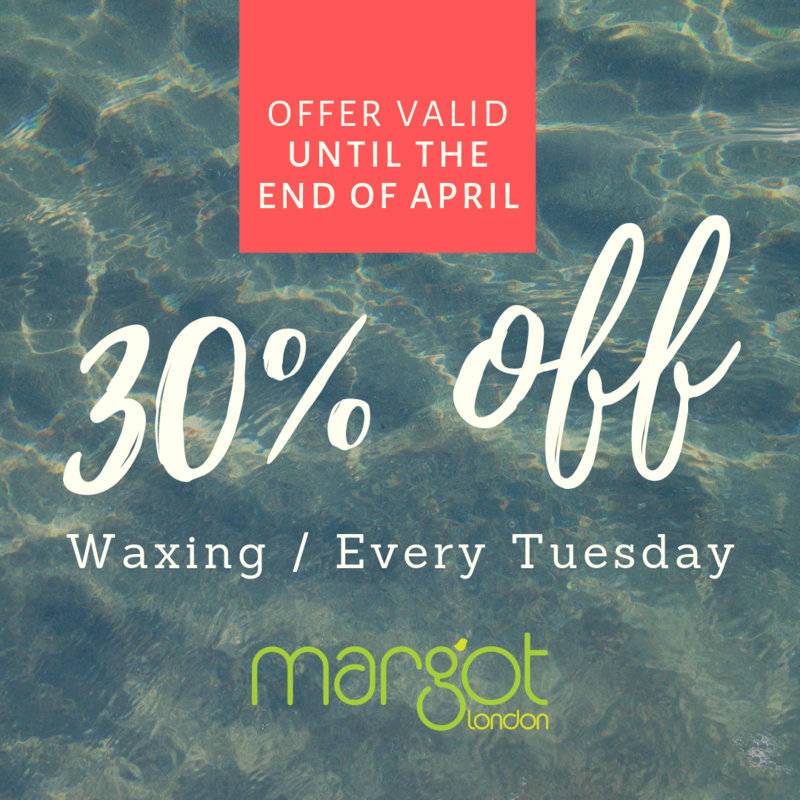 Our favourite time of the year is finally here: the season to get peeling! 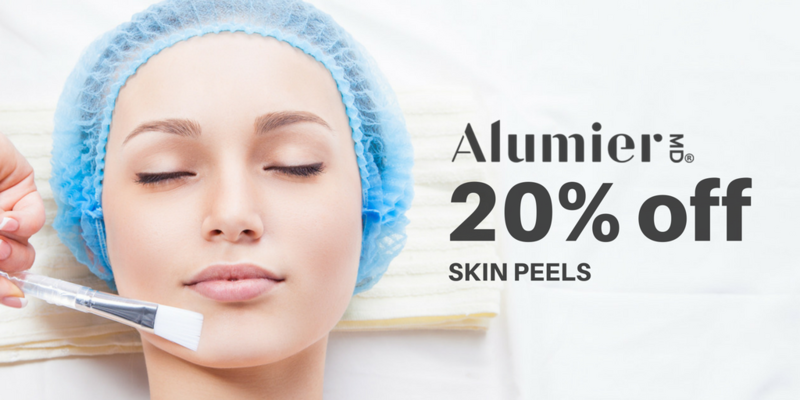 Only during November, our AlumierMD skin peels are 20% off with Jacqui + 10% off AlumierMD retail at Margot London. These treatments are part of a new winter routine designed to make you look your best all-year-round. Book your appointment today!